Totally motivated, but still waiting to start my plant based diet. 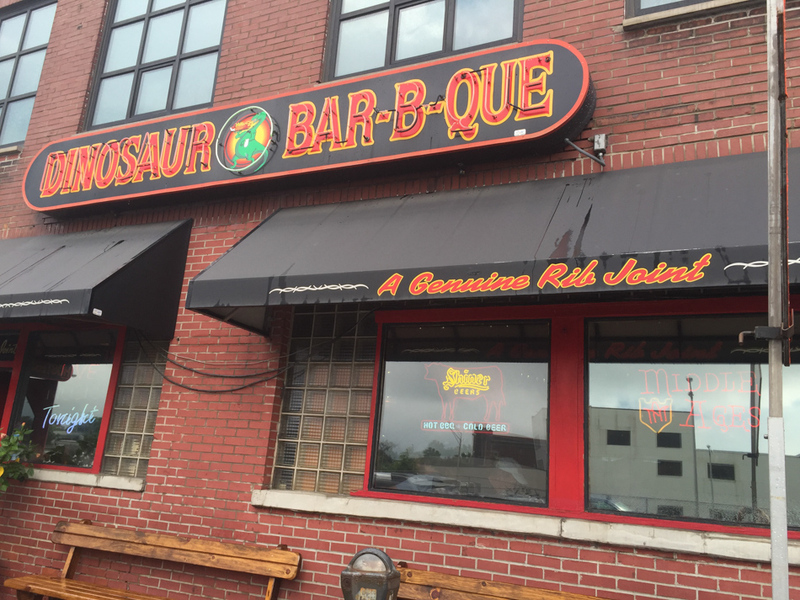 Dinosaur Bar-b-que is amazing! !